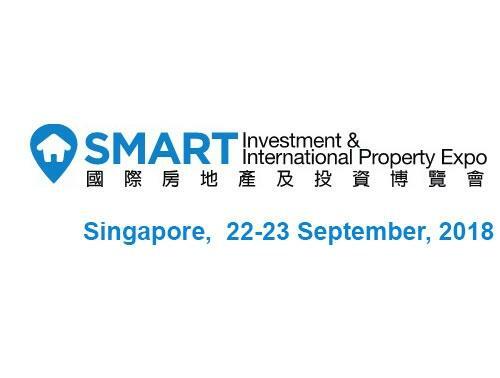 SMART Investment & International Property Expo 2018 will be held on 22nd & 23rd September, 2018 at Hall A, Sands Expo & Convention Center, Marina Bay Sands, Singapore. The SMART Expo opens from 11:00 am to 7:00pm daily. Further details coming closer towards show dates.